Apple iCloud allow collecting data on apple’s servers and appealing all devices using their apple ID. It has also back up or retrieves data on the Apple’s server. As you know, you can store your photos, videos and important documents and more. If you are using same Apple ID for more than one iCloude iDevice users, then your all Apple ID data and content are merged. You want turnoff/ remove/ disable iCloud account from one device only. Then you have to remove iCloud account from that device only. The other possibility for Remove iCloud account from iPhone is Apple ID in that case, when you are use for iCloud no more time valid than you have to change your Apple ID. Apple ID solved: Could not sign in, Check internet Conn login apple ID –iPhone. Delete data and account from this device. Keep on my iphone: If you want to keep your important data or document with you then select this option. Then, you can transfer your data to your Mac/ PC through iTunes. In this option you will keep your data in your iPhone and iPad but your account is deleted. Delete from my iPhone: If you are not keeping your data with you then select this option. 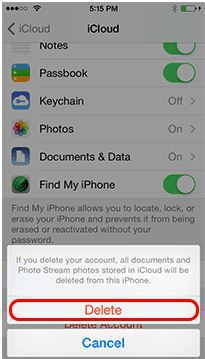 Using this option all data and iCloud account in your iPhone only has been deleted. This option will delete both your data and your iPhone account at a time. Now, your iPhone account is deleted but not your iCloud account deleted. You can login with this iCloud app. Note: In iOS 7/ iOS 8 devices Activation lock feature has been activated, so you need that password at the time of delete iCloud account. Activation lock is best for security purpose. 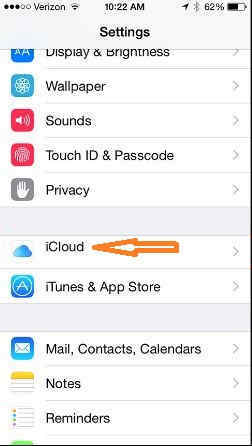 If you are deleting or create new iCloud account so password must be necessary. Useful: How to take and save crop photo in iOS 8 photo app [Camera]. 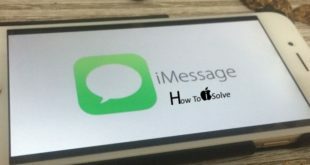 Using above Remove iCloud account from iPhone tips you can easily and immediately remove your iCloud account on your iPhone or iPad only. 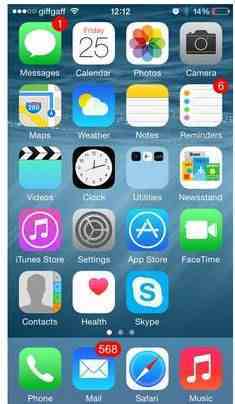 Here, this tips helps in iOS 7/ iOS 8 devices. Further any query regarding Remove iCloud account from iPhone, then comment in blow.